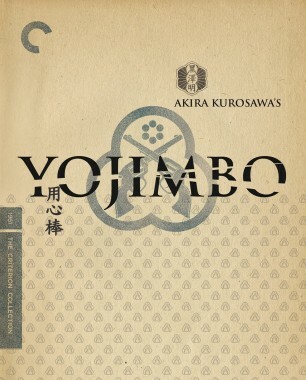 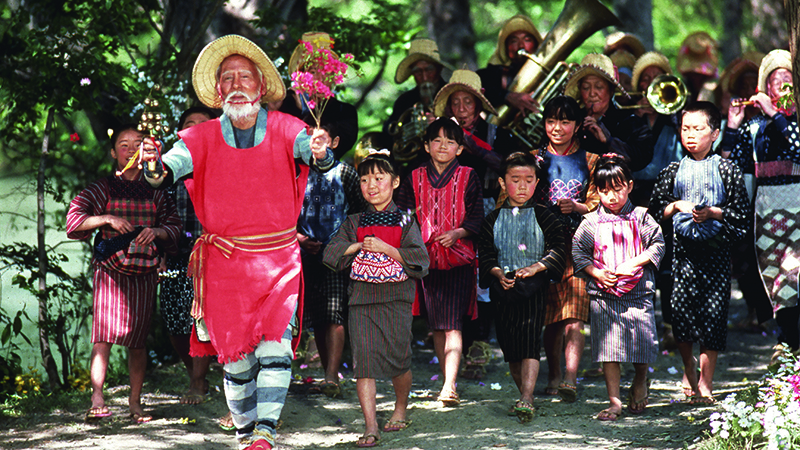 Unfolding in a series of eight mythic vignettes, this late work by Akira Kurosawa was inspired by the beloved director’s own nighttime visions, along with stories from Japanese folklore. 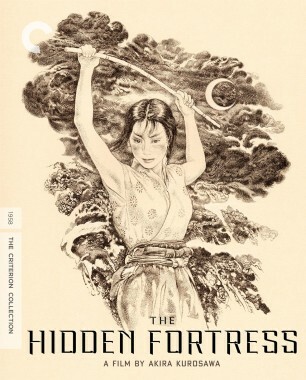 In a visually sumptuous journey through the master’s imagination, tales of childlike wonder give way to apocalyptic apparitions: a young boy stumbles on a fox wedding in a forest; a soldier confronts the ghosts of the war dead; a power plant meltdown smothers a seaside landscape in radioactive fumes. 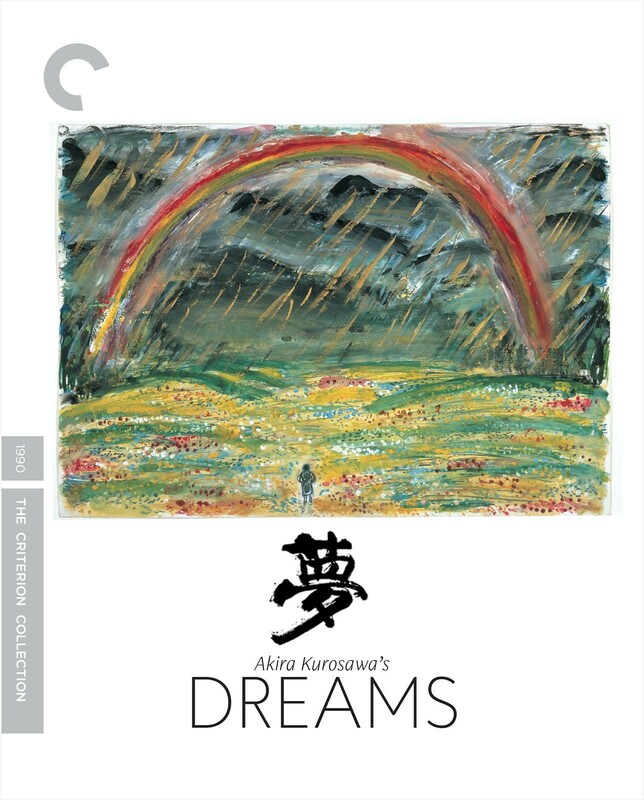 Interspersed with reflections on the redemptive power of creation, including a richly textured tribute to Vincent van Gogh (who is played by Martin Scorsese), Akira Kurosawa’s Dreams is both a showcase for its maker’s artistry at its most unbridled and a deeply personal lament for a world at the mercy of human ignorance. 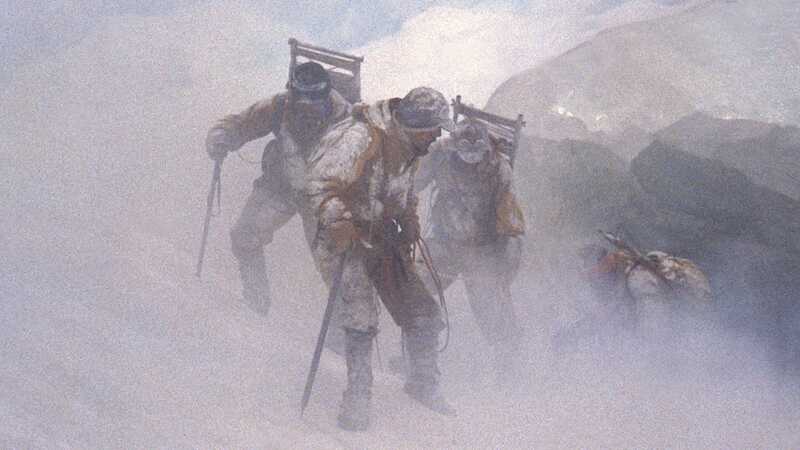 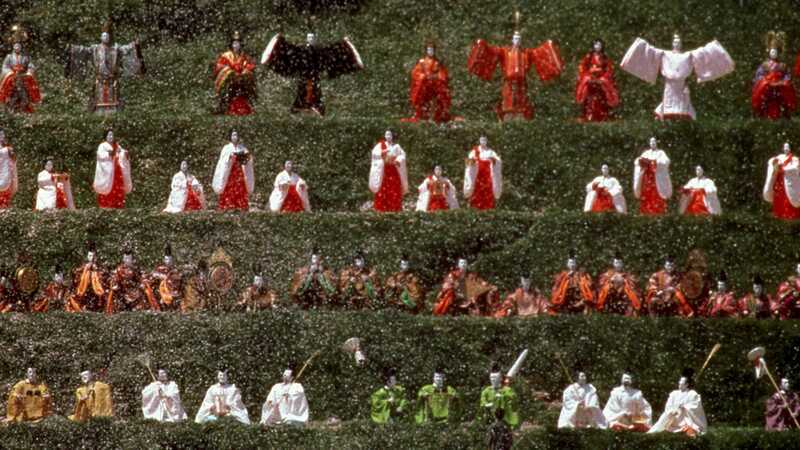 Akira Kurosawa lays bare his deepest fears in this visually astonishing interpretation of folklore, myth, and the director’s own dreams and memories. 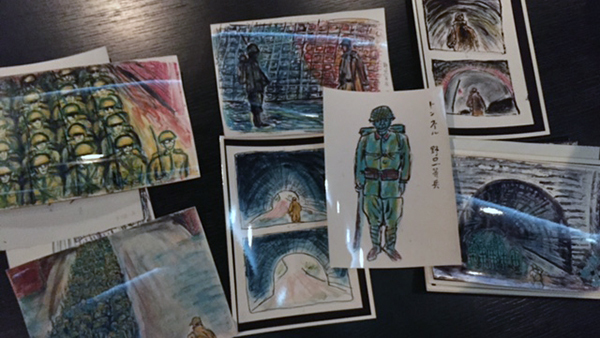 While in Tokyo to work on Akira Kurosawa’s 1990 film, our technical director got a glimpse at some of the filmmaker’s original drawings that he used to shoot the movie. 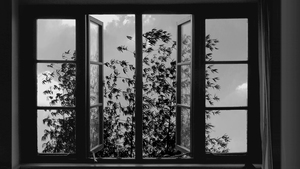 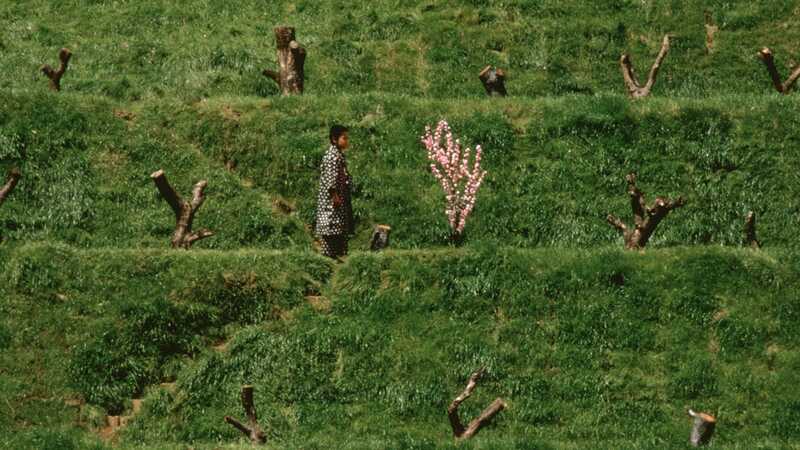 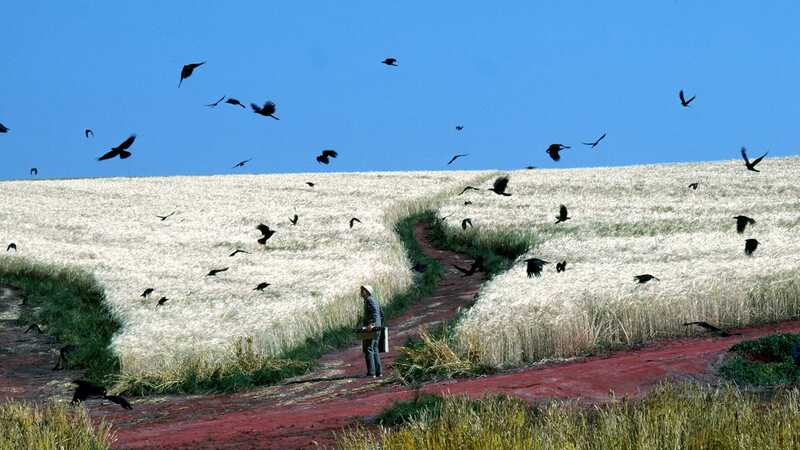 Opening today at the Film Society of Lincoln Center, Iranian master Abbas Kiarostami’s final film, 24 Frames, is a subtle meditation on time and perception. 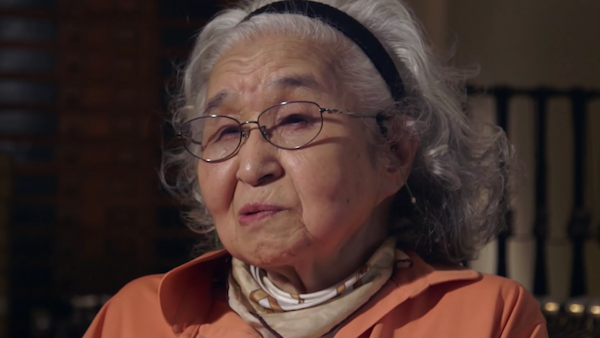 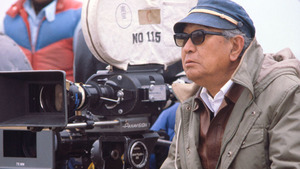 Arguably the most celebrated Japanese filmmaker of all time, Akira Kurosawa had a career that spanned from the Second World War to the early nineties and that stands as a monument of artistic, entertainment, and personal achievement. 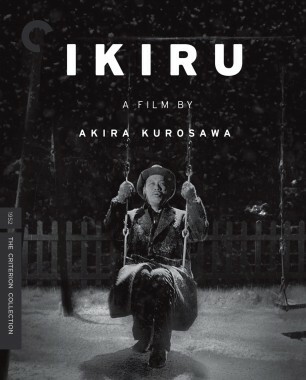 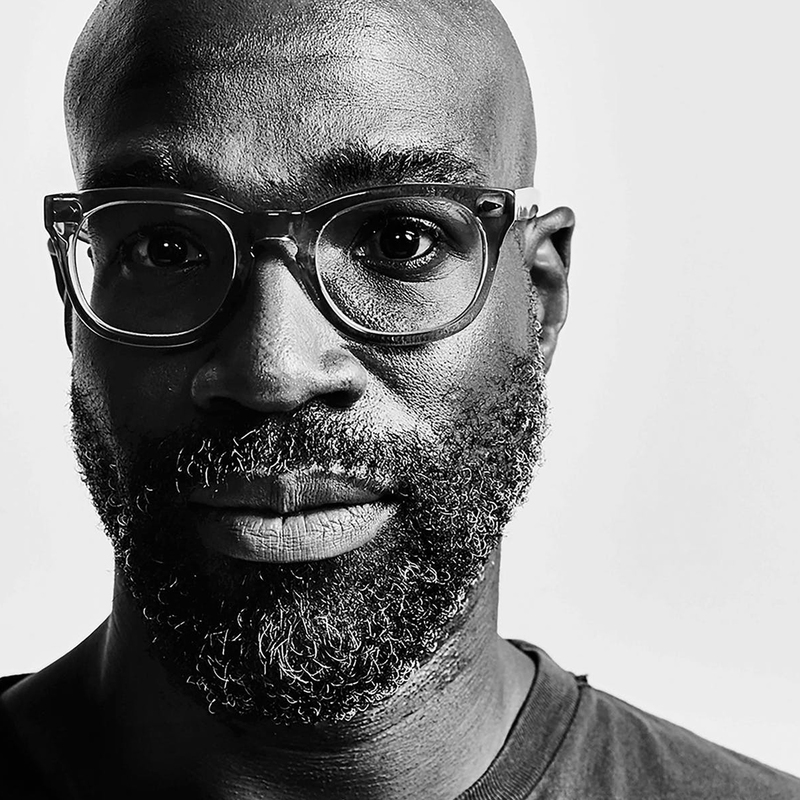 His best-known films remain his samurai epics Seven Samurai and Yojimbo, but his intimate dramas, such as Ikiru and High and Low, are just as searing. 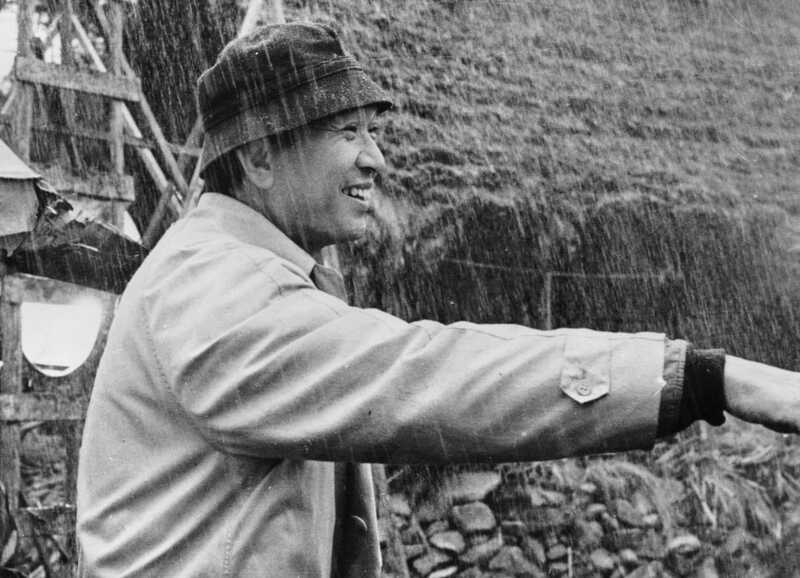 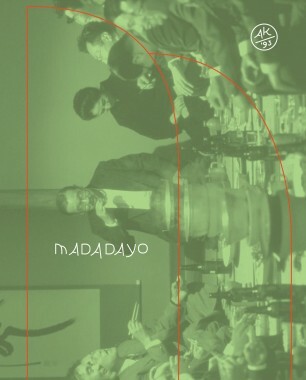 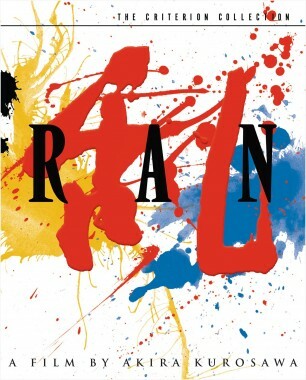 The first serious phase of Kurosawa’s career came during the postwar era, with Drunken Angel and Stray Dog, gritty dramas about people on the margins of society that featured the first notable appearances by Toshiro Mifune, the director’s longtime leading man. 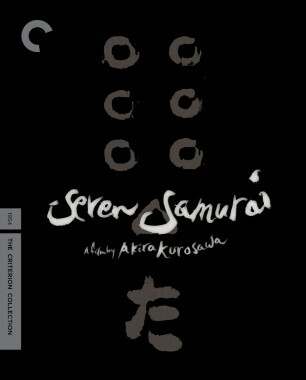 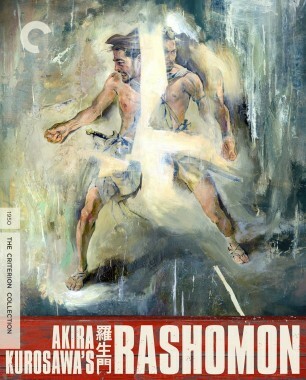 Kurosawa would subsequently gain international fame with Rashomon, a breakthrough in nonlinear narrative and sumptuous visuals. 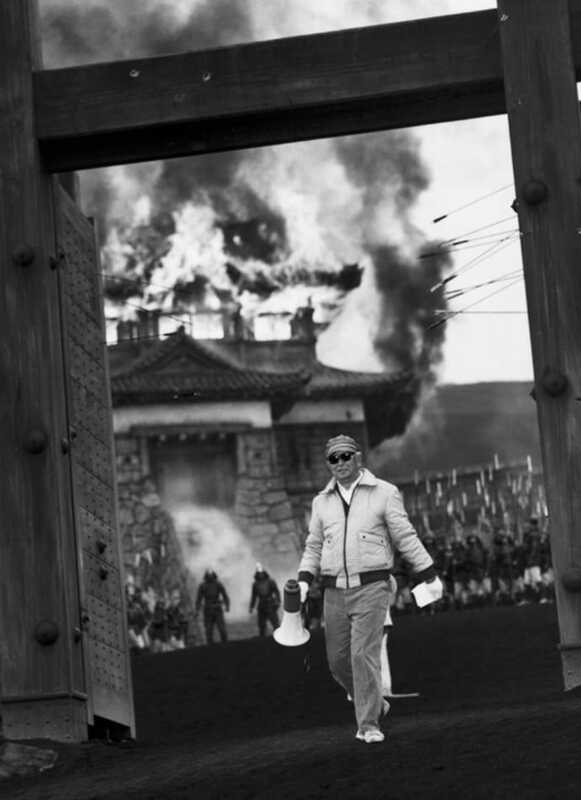 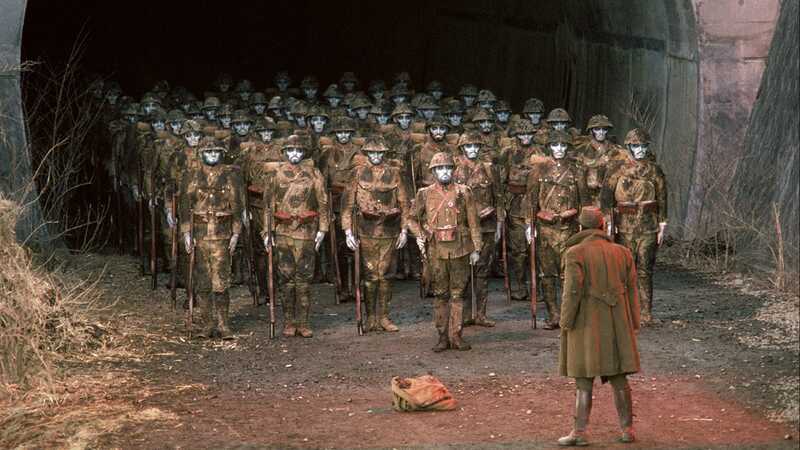 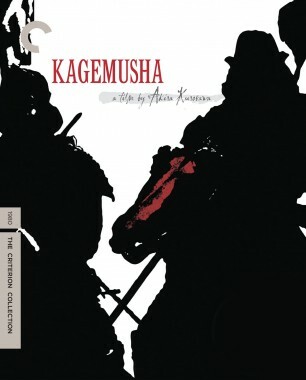 Following a personal breakdown in the late sixties, Kurosawa rebounded by expanding his dark brand of humanism into new stylistic territory, with films such as Kagemusha and Ran, visionary, color, epic ruminations on modern man and nature.